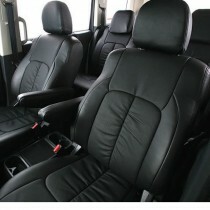 Simple vertical gathers with piping seat contours matches any car with their stylish designs. Also, you have five colors to choose from to easily find the perfect match for your car interior. 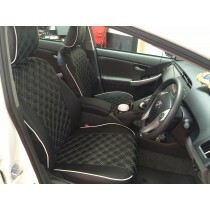 This seat cover is finished with the best technology and Genuine Leather® as a high-quality automobile interior material with a fine surface touch of rich quality. 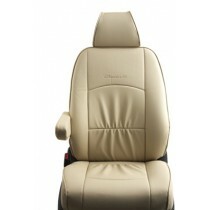 This is a state-of-art seat cover born from the fusion of Leather® and the creative desig of Clazzio.